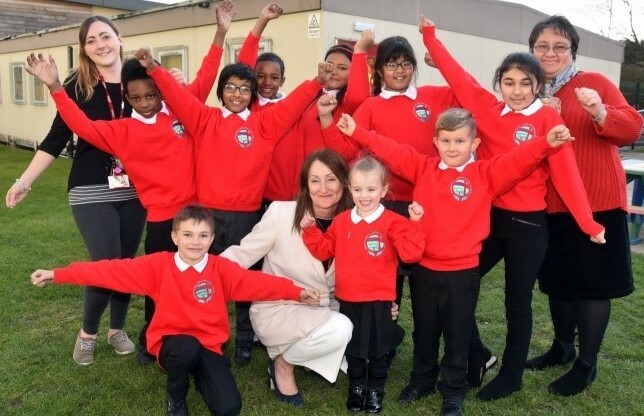 Westminster C of E Primary Academy has been awarded £149,000 from one of the UK’s largest charitable funders. The funding will enable the charity to refurbish the community hub building providing services and support to parents and the community. The Garfield Weston Foundation says small community charities are rising to the challenge of facing unprecedented demand for their services by being proactive and innovative. The Foundation has more than doubled its £5m capital fund to over £11m so it can support over 150 charities and community organisations across the UK. From community centres providing services for isolated older people to organisations tackling youth and gang crime, the funding from the Weston Anniversary Fund will help charities from across the UK provide more and better services in their communities. A recent survey by the Foundation found that two-thirds (66%) of small charities expect their income to stay the same or decline this year, yet over half (55%) expect to be delivering more services. Getting help with refurbishments or a new building has been highlighted by charities as important as it helps them earn new income.